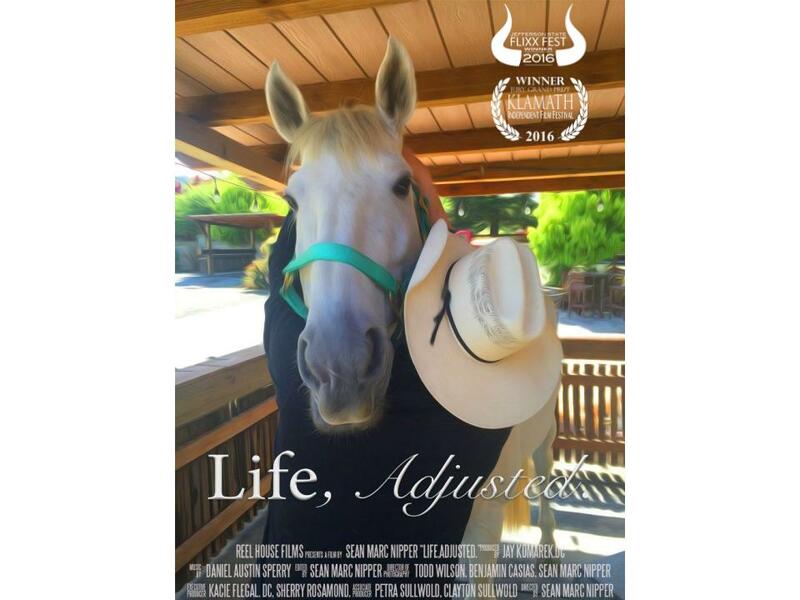 This uplifting, independently-funded film focuses on Dr. Jay Komarek’s work with Dizzy, an abused horse at the Prasad Foundation Horse Rescue in Oregon. When trainers and veterinarians are unable to care for Dizzy because of her deep level of wounding, Dr. Jay is brought in to see if he can break through the complex defenses that Dizzy has developed to protect herself. 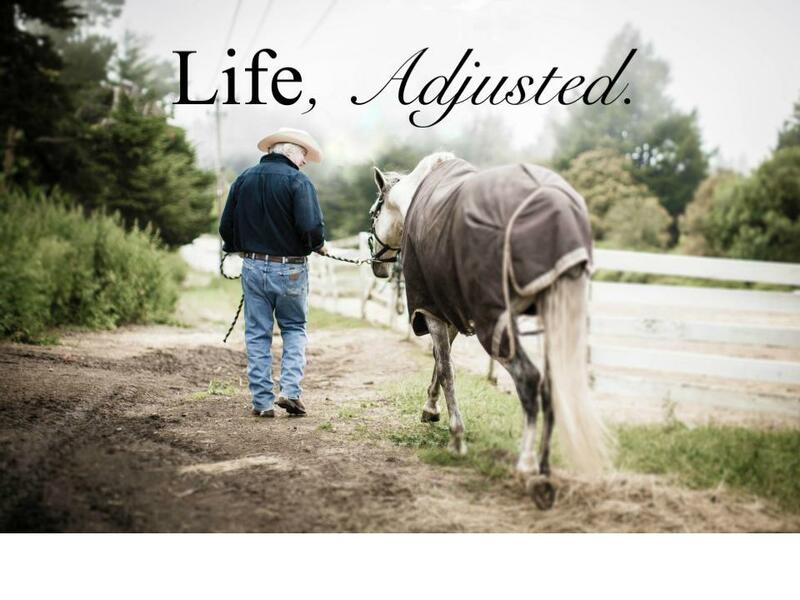 Using respect, trust, and the power of Chiropractic, Dr. Jay forges a deep connection with the wounded horse. Life, Adjusted. chronicles the powerful bond between human and animal, and shares with audiences the miraculous healing that comes from compassion, love and perseverance. If you are interested in hosting a screening of “Life, Adjusted.” followed by a Q&A with Dr. Jay at your office or fundraiser please contact Laurel Van Orden for more information at laurelvanorden@gmail.com. 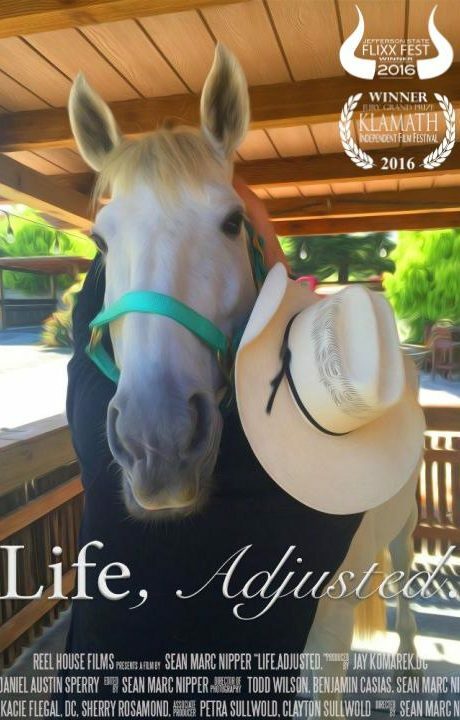 Screening “Life, Adjusted” is an excellent way to increase client engagement or to raise awareness and funds for animal rescues or other non-profits! DVDs are licensed for private, home use only. If you would like to host a public screening of Life, Adjusted. Please contact us directly. A new documentary film highlighting the life and inspiration of Dr. Jay. © 2018 Jay Komarek | All Rights Reserved.